Note: This workshop is only open to W&M students. Final Cut Pro X is a professional non-linear video editing application published by Apple, Inc.
Media Center staff member Cindy Centeno will be leading this Final Cut Pro X workshop where she will go over the layout and basics to get started with editing in Final Cut, as well as lead participants through some hands-on exercises. 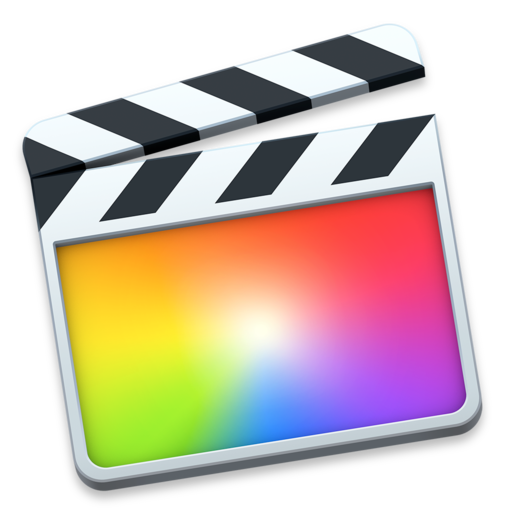 You do not need any prior knowledge of Final Cut Pro X to attend this workshop. Laptops will be provided with the full downloaded software needed.